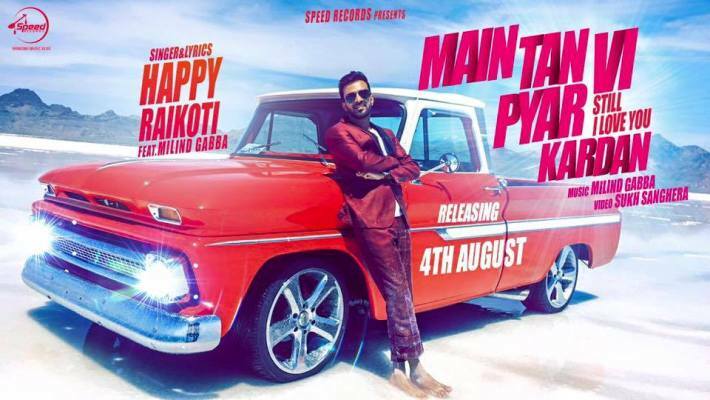 Main Tan Vi Pyar Kardan Punjabi song lyrics in Hindi sung by Happy Raikoti and Millind Gaba. Music composed by Millind Gaba and lyrics penned by Happy Raikoti. एह कहंदे कहंदे प्यार मेनू..